Is an unsightly scratch marring the perfection of your appliance? Cody’s Appliance Repair has an amazing, new scratch removal system so we can now restore your appliances to their original pristine appearance! We can make all kinds of scratches and blemishes virtually disappear. Our system is environmentally safe and uses a unique process to clean, and remove scratches. 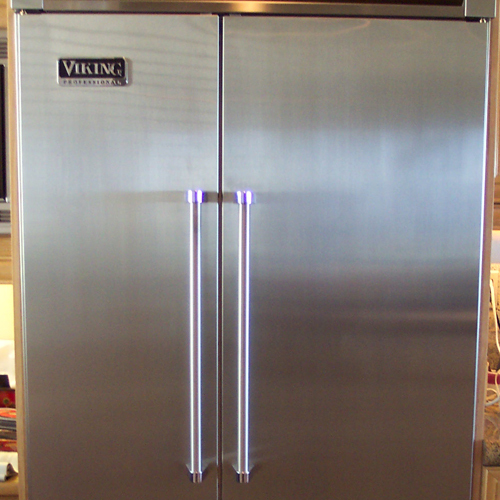 We will not only remove most scratches but will also effectively blend and oxidize the metal surface area to match the surrounding metal finish.This will provide a like-new finish to your appliance. 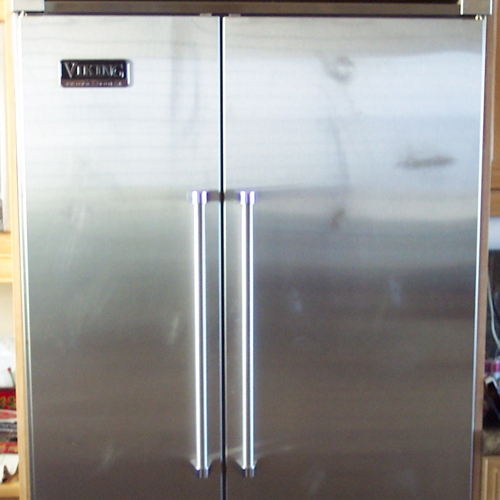 Call Cody’s Appliance Repair today to get your stainless steel appliances looking like new!